Donny Hathaway’s “This Christmas”, Otis Redding’s “Merry Christmas, Baby” , Sharon Jones “8 Days of Hanukah” – all the best holiday songs are Soul songs as far as we’re concerned. Fresh off their Chicago tribute to Aretha Franklin, The Epic Sound rhythm section and a killer group of guest singers present a set list of Soul classics and holiday hits that you can dance to. There’s a lot of obligatory holiday parties but here is one you’ll actually look forward to letting loose at. After years of putting on shows with The Second City, The Kennedy Center, as well as the bands he founded JC Brooks & The Uptown Sound and Dead River Revival, guitarist/director Billy Bungeroth and master musical director, Julie Nichols collaborate with some of the city’s best musicians to put on a holiday revue that will really set your soul free. 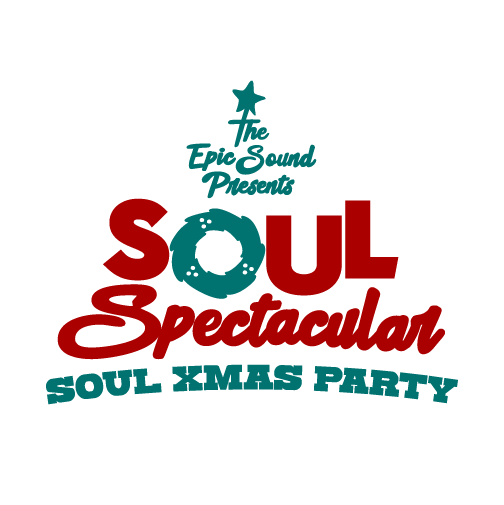 Expect to hear classic songs from the Motown era and funky holiday classics guaranteed to make you groove.